Founded in 1989, Boulevard Brewing Company has grown to become the largest specialty brewer in the Midwest. Our mission is simple: to produce fresh, flavorful beers using the finest traditional ingredients and the best of both old and new brewing techniques. 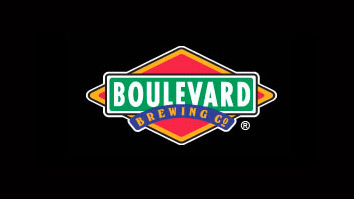 Boulevard beers, known for their full flavor, distinctive character, and unsurpassed quality, are currently sold throughout the Midwest and in select markets from coast-to-coast. The GABF® Gold Medal-winning Unfiltered Wheat Beer remains our most popular offering. An easy-drinking American-style wheat beer, Boulevard Unfiltered Wheat is the best-selling craft beer in the Midwest.